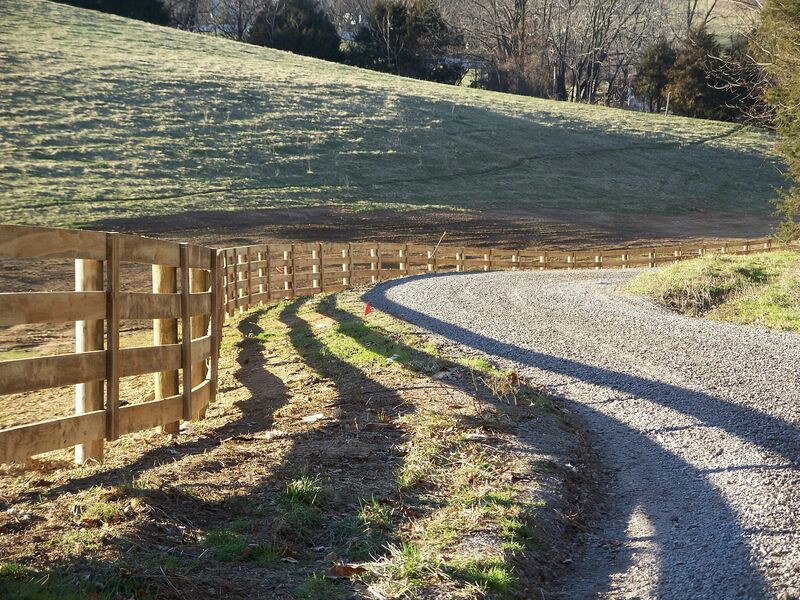 Pro Fence, LLC is a fence installation company that serves the Culpeper, Virginia area. 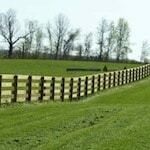 Fencing includes horse rails, board fences, deer fencing, poly coat fencing, high tensile fences and much more. 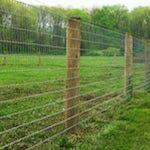 We know which types of fence works best with your animals. 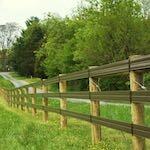 We have fence installation experience in Culpeper, Virginia that goes back to 1993. 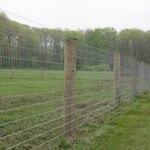 We have installed nearly every type of fence for all sorts of animals over the years. We have no doubt that we can help you choose the best fencing for your situation. Pro Fence, LLC is the leading fence installer in Culpeper, VA. We will take you step by step through the fencing process. 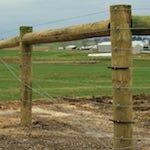 There is no one size fits all when it comes to fencing. 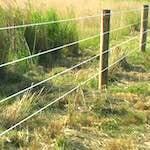 Variables such as the type of livestock you are enclosing to the predators you are trying to keep out are determining factors in the type of fence you need. Talk to one of our fence experts today for a free consultation. Fill out our Fencing Estimate Form for a free fence installation estimate in Culpeper, VA.